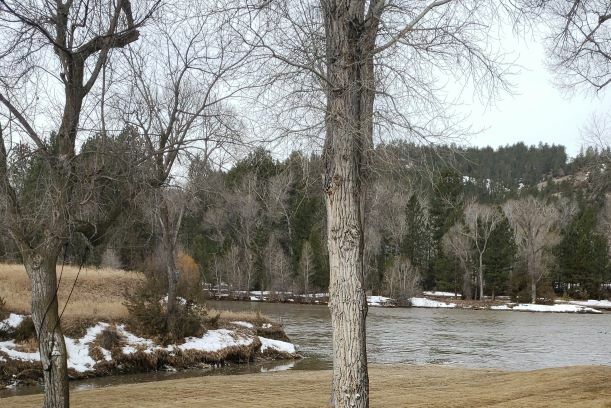 According to the US water data found on the USGS website March 26, 2019 recorded 1300 cfs (cubic foot per second) and the highest recorded cfs in the last 78 years was March 26, 1951 and the flows were 765. Almost double the water is coming down from the mountains. Be prepared.